More than 100 grants worth £540,000 have been allocated to companies across the South East Midlands in the first year of a business support service, with the creation of 322 potential jobs the icing on the cake. Velocity, the business support service delivered by the South East Midlands Local Enterprise Partnership, is celebrating its first anniversary with a cake sale to raise money for Comic Relief and one of its beneficiaries has been cooking up a storm in the kitchen as a result. The Happy Little Cake Company, a specialist gluten-free bakery based in Northampton, was one of the first recipients of Velocity advice and support and has since gone from strength to strength.  Daniel Mouawad, chief executive of Velocity, said: “It has been a tremendous first year for everyone involved in Velocity and the anniversary gives us a chance to look back on the work done to help companies across the South East Midlands grow. “In just 12 months we have seen the impact of Velocity to the power of 10. We have engaged with 10,000 companies, 1,000 businesses have either received grants, seen our advisers or attended our workshops, and 103 grants have been allocated. “Those grants have contributed £540,000 towards projects worth £2million and will create 322 new jobs over the next 12 months, while safeguarding 218 others. Velocity offers free business support for small to medium sized companies across Bedfordshire, Buckinghamshire and Northamptonshire, with specialist advice, workshops and access to grant funding all available.